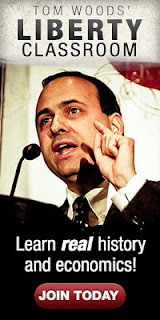 In the first seven minutes of this clip, Tom Woods seems to be promoting the Private Property Society. 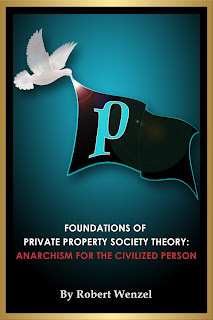 "The PPS, it is the way toward a civilized society." And how is flooding the USA and Europe with hordes of third worlders who have no respect for property rights going to advance this cause?